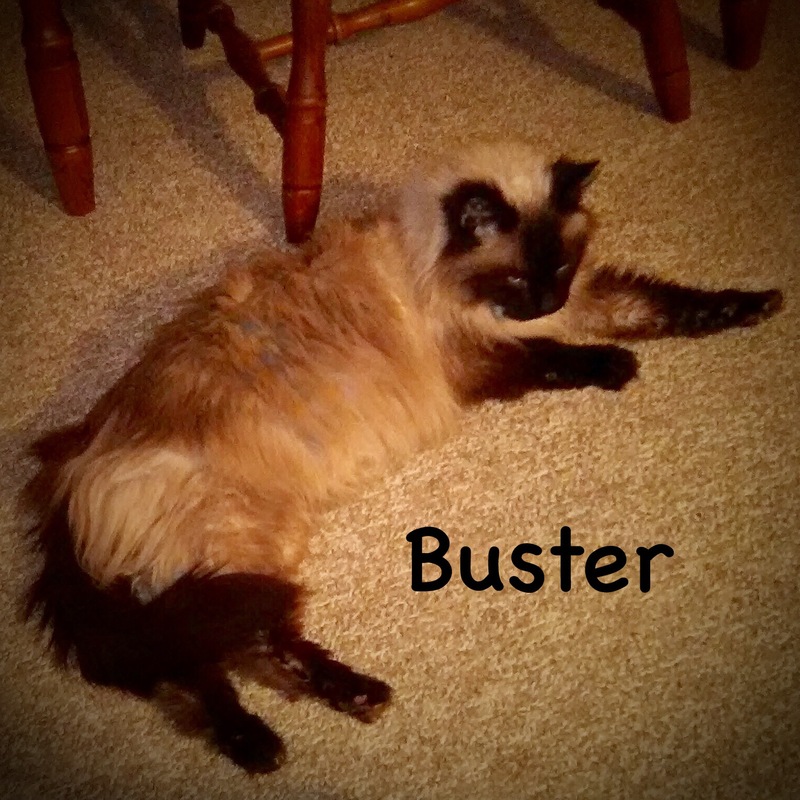 Buster is a Himalayan cat in need of a loving home. His owner died and he is looking for a another family to love him. He is trained and affectionate. Buster's food, toys, and items will go with him to his new home. Call the clinic at 320-838-3176 or email TwinPinesPaw@gmail.com and we will put you in touch with the person who is currently caring for Buster. Working with pets and their people daily, we are often made aware of animals who are in need of homes. Twin Pines Veterinary Clinic would like to dedicate this page to helping connect people with pets in the community who need a loving home. Please check this page often if you are looking for a new family member or if you are open to having another furry friend in the family. If any of these pets spark an interest, please call the clinic or click on the email links so we can connect you with the pet.